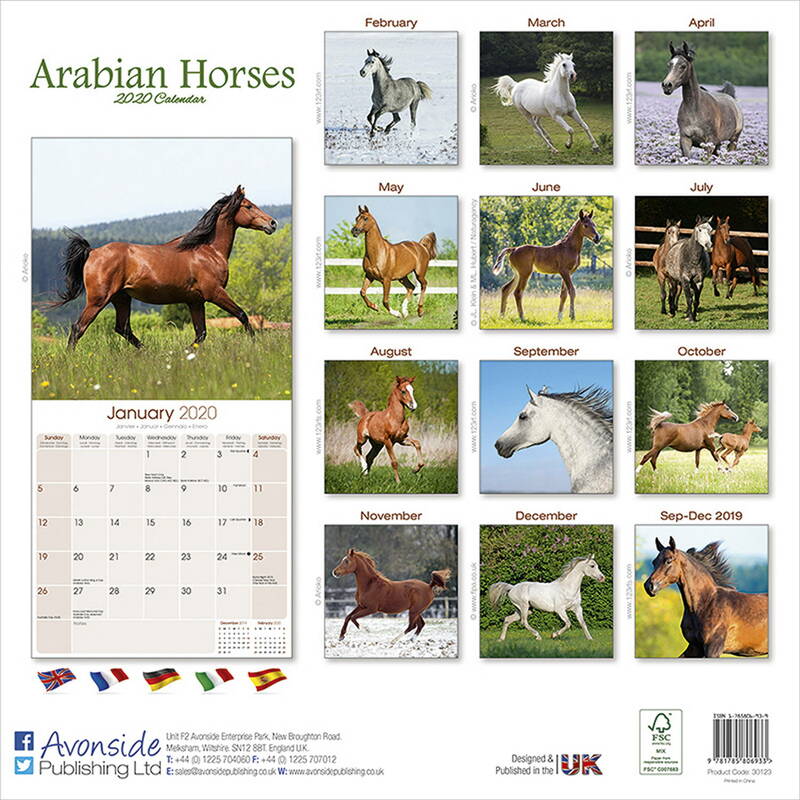 Arabian Horses Calendar 2020 | Pet Prints Inc. 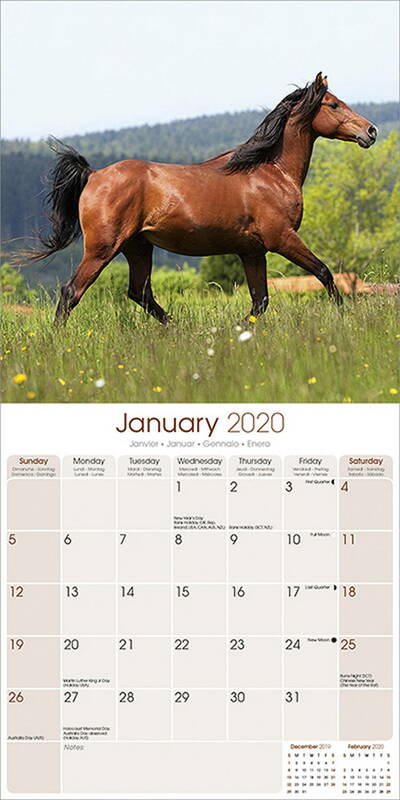 The Arabian Horses Wall Calendar 2020 not only features fabulous photography sure to brighten your day, but also includes a wide open grid with ample space to jot down all of those special dates and anniversaries. The Arabian Horses Wall Calendar 2020 also makes a great gift for under $20. 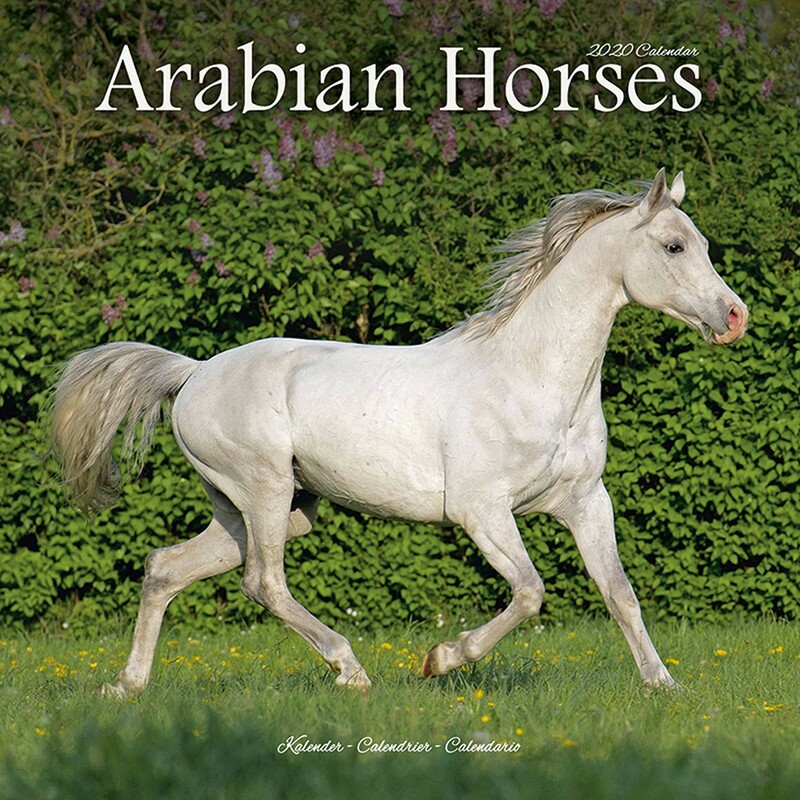 Copyright Pet Prints Inc. All Rights Reserved.